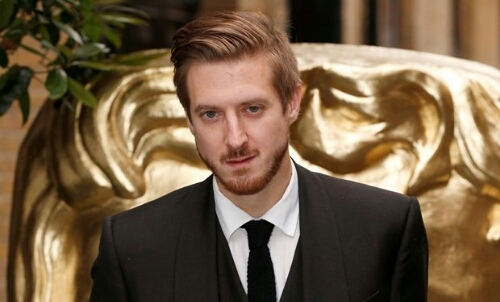 Arthur Darvill and Richard Wilson are among the cast announced for Lenny Henry‘s new BBC One drama, Danny And The Human Zoo. Newcomer Kascion Franklin will play Danny, with Lenny Henry (The Lenny Henry Show) playing his dad Samson and Cecilia Noble (Nurse) his mum Myrtle. Arthur Darvill (Doctor Who) plays Danny’s Manager Jonesy, Richard Wilson (Merlin) plays promoter James Broughton, and Mark Benton (Waterloo Road) plays seasoned entertainer Syd Bolton. BAFTA Rising Star Destiny Ekaragha (Rogue, Gone Too Far!) directs. Danny’s world is a series of complex minefields which he has to negotiate: his home life – which his ebullient mother rules with an iron fist in an iron glove; his love life – where the Irish girl he’s in lust with won’t give him the time of day until he wins his first competition; and finally the ups and downs of his emerging career. When Danny wins a talent competition at the local club, he soon finds himself working the comedy circuit. Audiences can’t get enough and applaud Danny as he effortlessly morphs into Mohammed Ali, Tommy Cooper and Frank Spencer, eventually hitting the big time on TV – an unheard-of achievement for a young black boy. But an unscrupulous manager takes advantage of Danny and forces him to star in a show – Musical Minstrel Cavalcade. Danny hits rock bottom. Having made his name by becoming other people, Danny has to save himself by finding out who he really is. Danny And The Human Zoo will be filming in and around the Dudley area.